Would you like guidance that honors your body’s innate wisdom and intuition? Would you like support in any of these areas? If you feel anxious or scared, stuck, confused about — how to make a big change, how to handle your stress level in today’s world, family issues, career change, food issues, troubled relationships, aging, the death of a loved one . . . I can support you. You may want to know that I have dealt with ALL of these issues in my own life. For over 48 years I have supported thousands of people of all ages as a life coach, teacher, healer, and health and wellness educator. 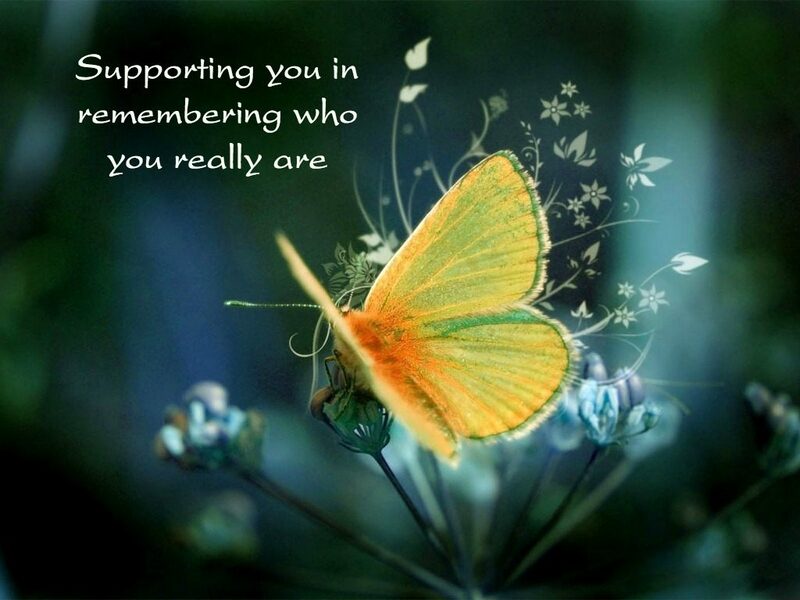 My passion is supporting people in remembering who they really are. Contact me and let’s talk. I will listen. We can discuss my rates. And together we will co-create your next steps so you can become who you really are. for rates and appointment availability.